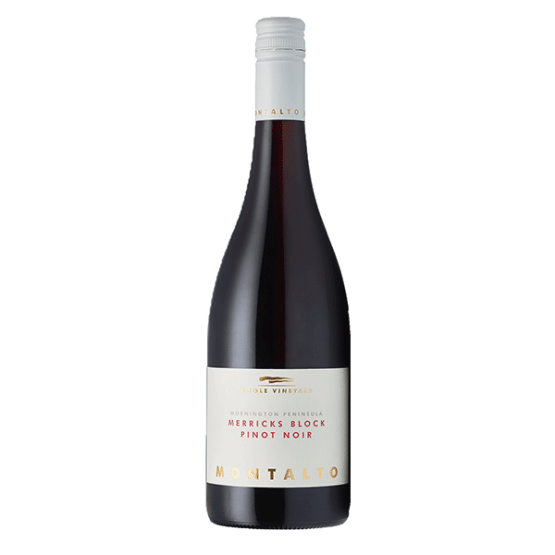 Pennon Hill Sparkling Rosé is made from 100% pinot noir grapes. 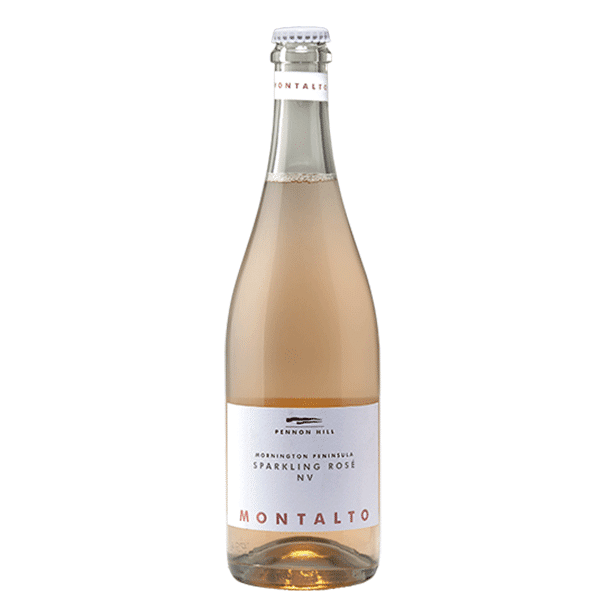 This lightly sparkling Méthode Traditionelle wine shows generous fruit flavours of strawberry and cream, crisp acidity and impeccable length. Perfect for summer drinking. 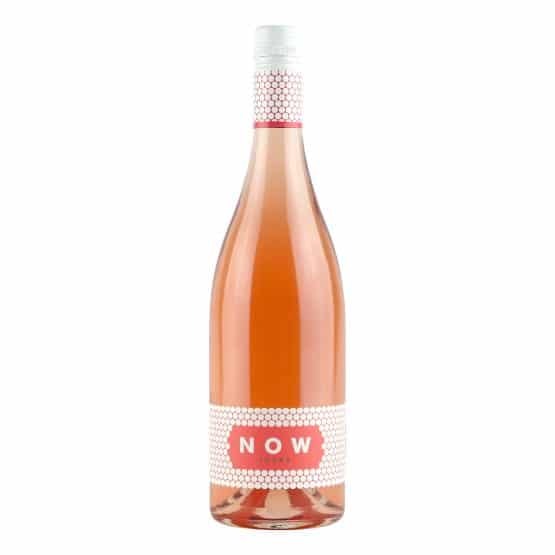 Call us crazy, but we reckon nothing screams ‘summer’ quite like a glass of pretty-in-pink Tucks Now Rosé. Breathe in delicate strawberries and cream before diving in for a soft, fresh finish and you’re instantly transported to warmer days and long, lazy afternoons. Like the label says: drink now.